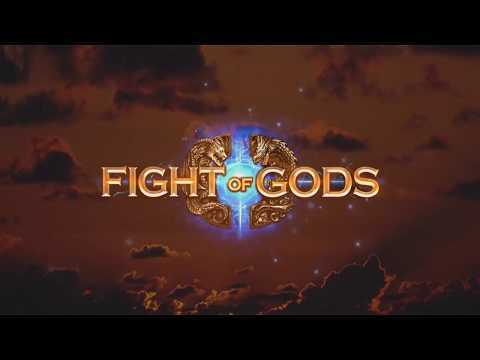 Which god do you want to see next in Fight Of Gods? 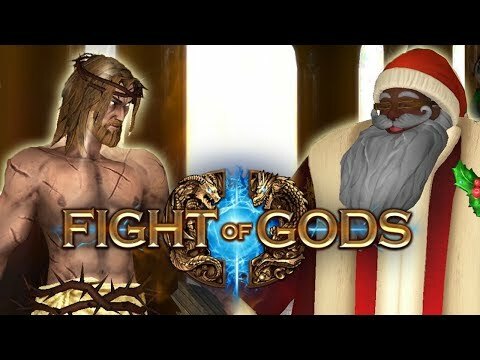 How to change the language in Fight of Gods ? It's easy ! 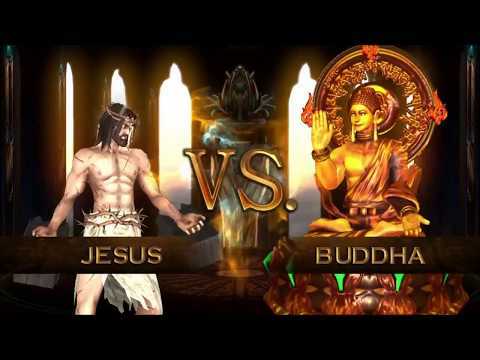 A combo guide for the character, the man, the legend, the son of God himself, Jesus. Fixed the bug when counting win rounds. Mazu 66 > 5L, 66 > 2L delay the cancel frame. Mazu 236LMH > 66 delay the cancel frame, reduce the hit stun. Mazu JH hit box shrink. Zeus JH hit box shrink, reduce hit stun. Jesus JH reduce hit stun. Buddha JH reduce hit stun. 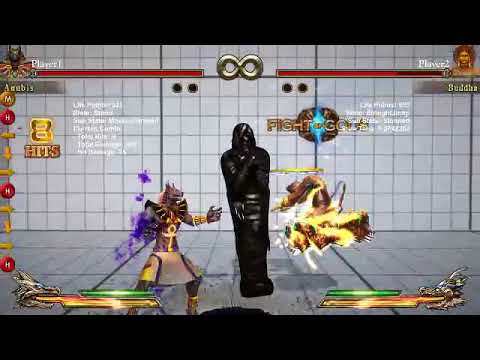 Lamia JH reduce active frame, hit box shrink, reduce hit stun. Lamia 236LMH > 66 delay the cancel frame. Lamia 66 > L delay the cancel frame. Sif 2H can cancel by super now. Sif fixed the 2L > 236LMH casting accidently when hit confirm. It's that simple, so stop asking. The Religion of Peace™ has a track record of responding violently to fictional depictions of their prophet. You get to be Jesus. I mean, what more can you ask for? This goes up there with classics such as Mortal Kombat and Street Fighter.